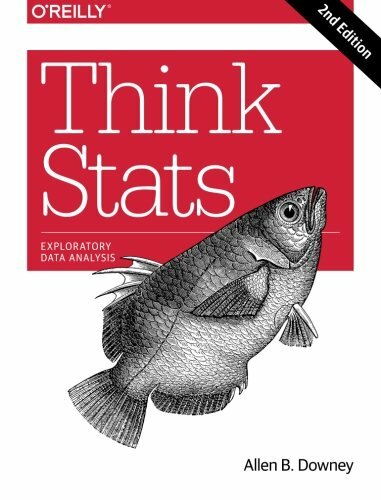 By working with a single case study throughout this thoroughly revised book, you’ll learn the entire process of exploratory data analysis—from collecting data and generating statistics to identifying patterns and testing hypotheses. You’ll explore distributions, rules of probability, visualization, and many other tools and concepts. New chapters on regression, time series analysis, survival analysis, and analytic methods will enrich your discoveries.